 S & E Trusted Online Directories Inc, the owner of Trusted Marketing Services, was a finalist for the prestigious Saskatchewan Chamber ABEX Award‘s for the 3rd consecutive year in the Marketing category, and this year we won! The 2014 ABEX Awards was held at the Regina Delta and the theme was masquerade, the event was a sell out, as the best and brightest professionals and businesses from across Saskatchewan came together in all their finery to celebrate the success of the finalists across the many categories. Leanna and Sara from Trusted enjoying the masqeurade theme! 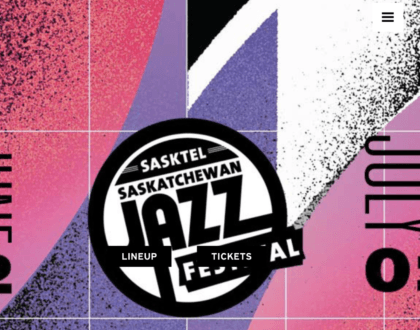 This is a huge accomplishment for such a small Saskatchewan business that only launched in 2011!! 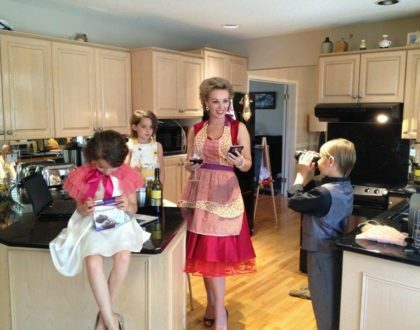 We are so proud of our hard working 5 women team, headed up by the founder, leader and marketing maverick Sara Wheelwright, who created & implemented an excellent and unique local marketing strategy, that resulted in her accepting the top Marketing Award in Saskatchewan for 2014.  In addition Trusted is the first advertising / marketing company ever to win the Marketing Award in the 31 year history of the ABEX Awards!! 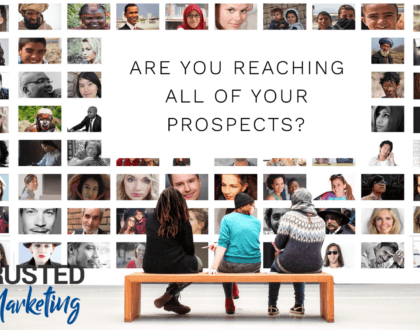 So If you are considering a marketing agency or a new advertising direction for your company…Choose a marketing agency that walks the walk and knows how to achieve excellence! 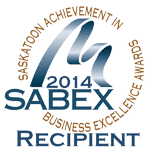 Finally we must extend our thanks to the Saskatchewan Chamber for recognizing the efforts of little Saskatoon company that THINKS BIG! 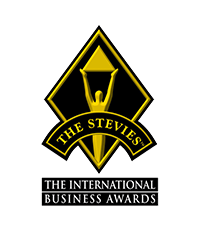 It has been a heck of a year for Trusted – we have won the 2014 SABEX Marketing Award, The ABEX Marketing Award, Stevie Award (for a Women owned PR, Marketing , Ad Agency with <10 employees in North America), been a finalist for the 2014 SABEX New product/ service Award. 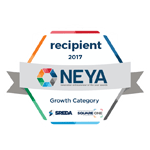 Sara personally has won the YWCA Saskatoon Entrepreneur Award, Stevie Award for Female Canadian Entrepreneur in Canada and she was a nominee for the Saskatoon BPW 2014 Young Athena Award. Soon we are going to need a new Awards cabinet at Trusted Saskatoon HQ! !